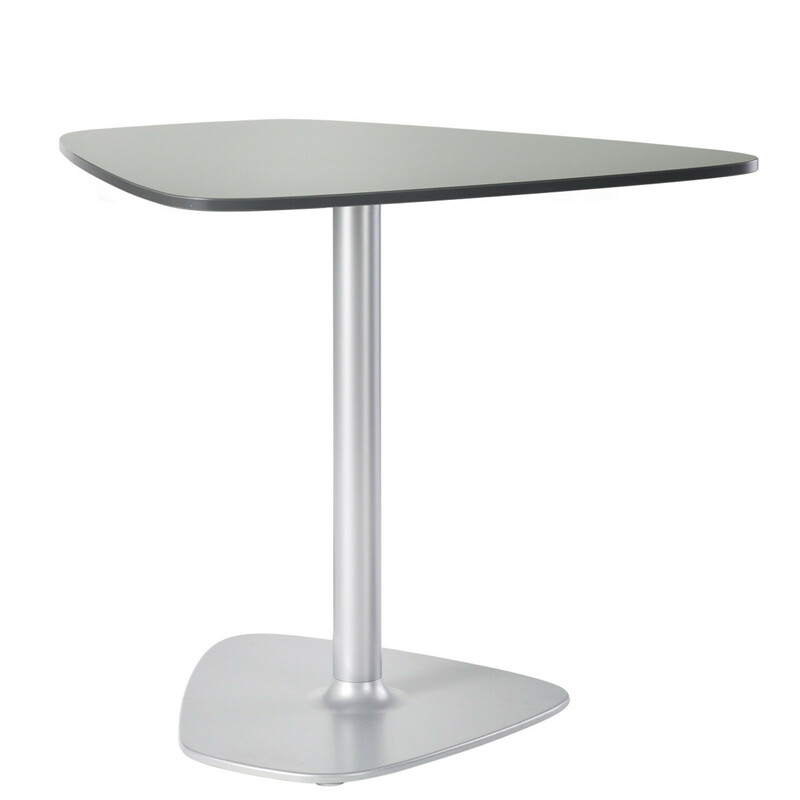 Macao Table bistro range from Neunzig° Design offers a great variety of pedestal tables for breakout areas, from cafeteria to bistro, canteen, staff room and lounge. 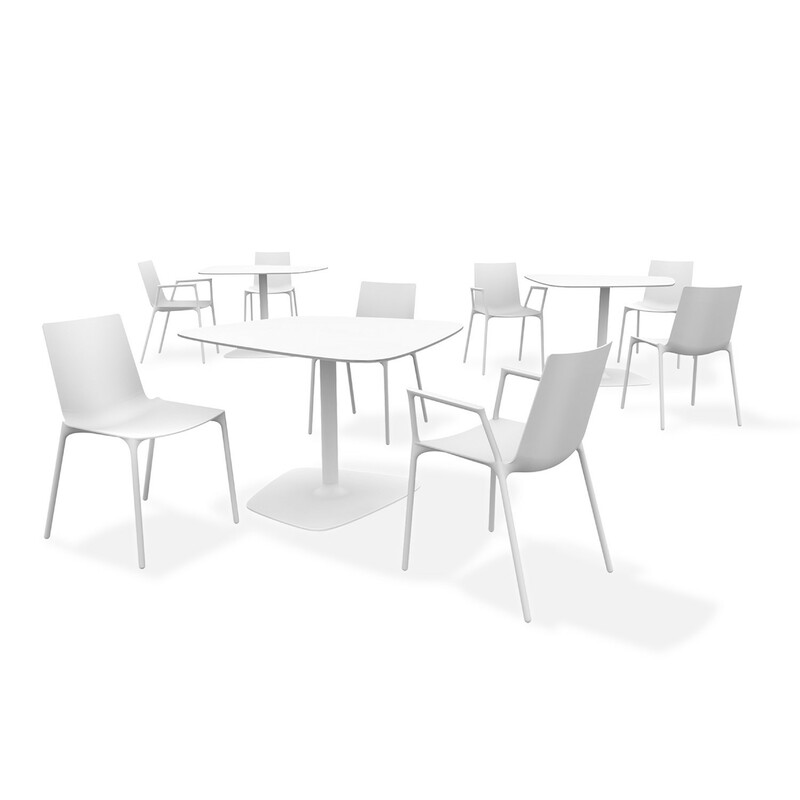 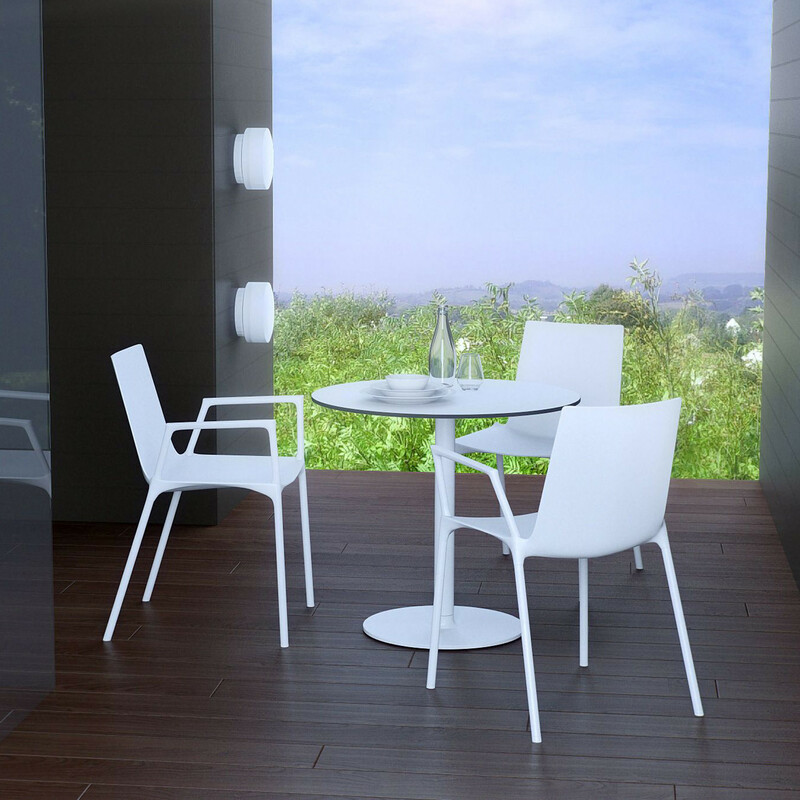 The Macao range includes tables with square or round tops in all standard sizes, as well two freeform tables with asymmetrical tops. 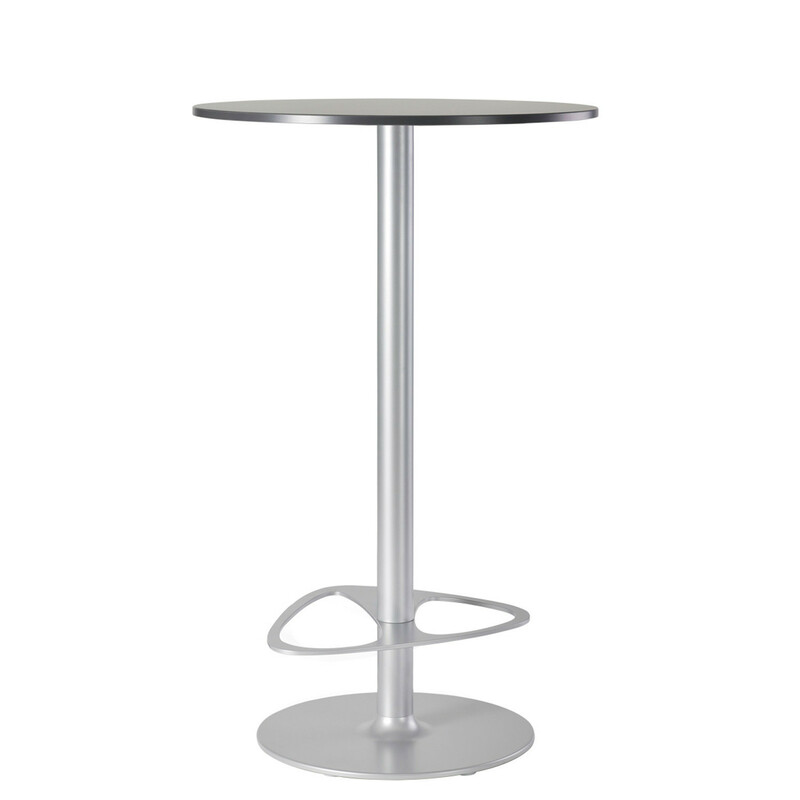 Macao Bistro Tables can be used for many applications, starting from the low side table to the cafeteria table of 72 cm in height to the high table. 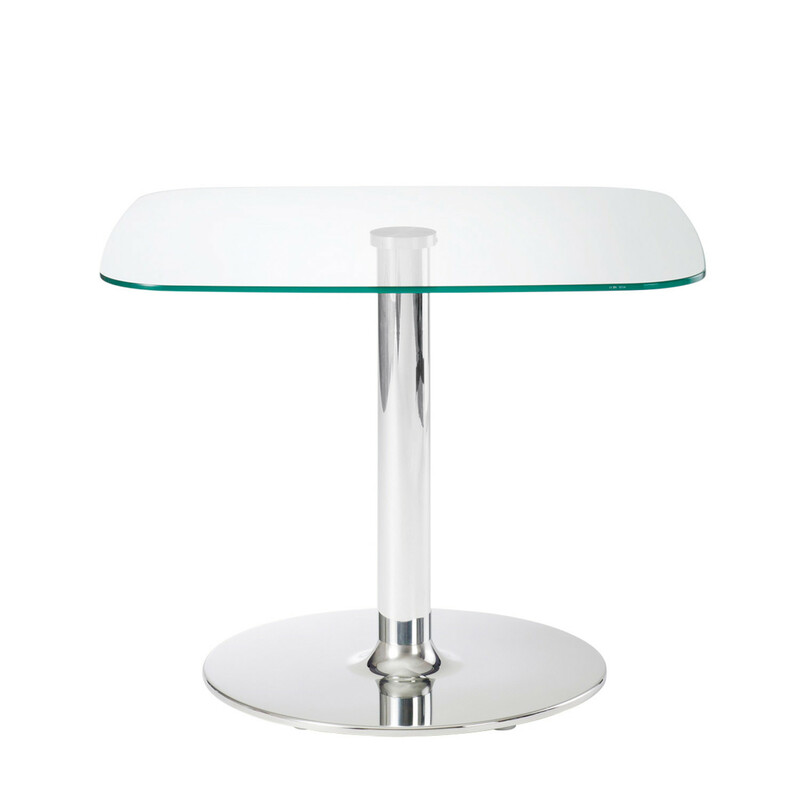 There are various table tops available: DKS, HPL, real wood veneer, compact top, and for certain formats also glass. 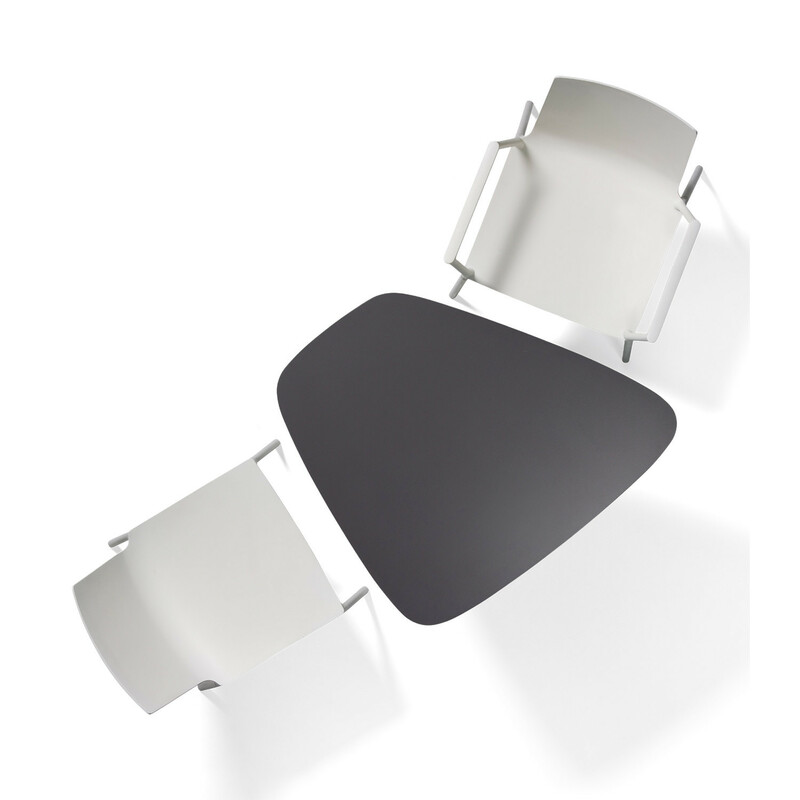 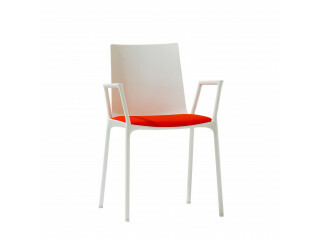 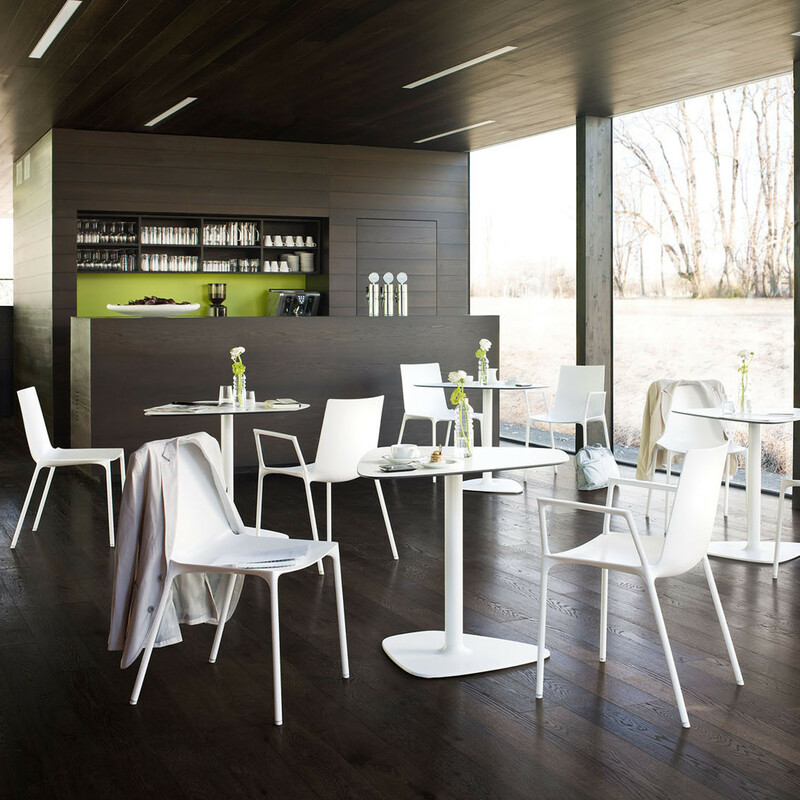 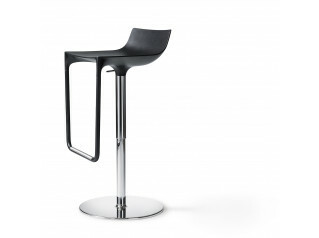 Also, have a look at Macao Chair and at the Macao Barstool in the same range. 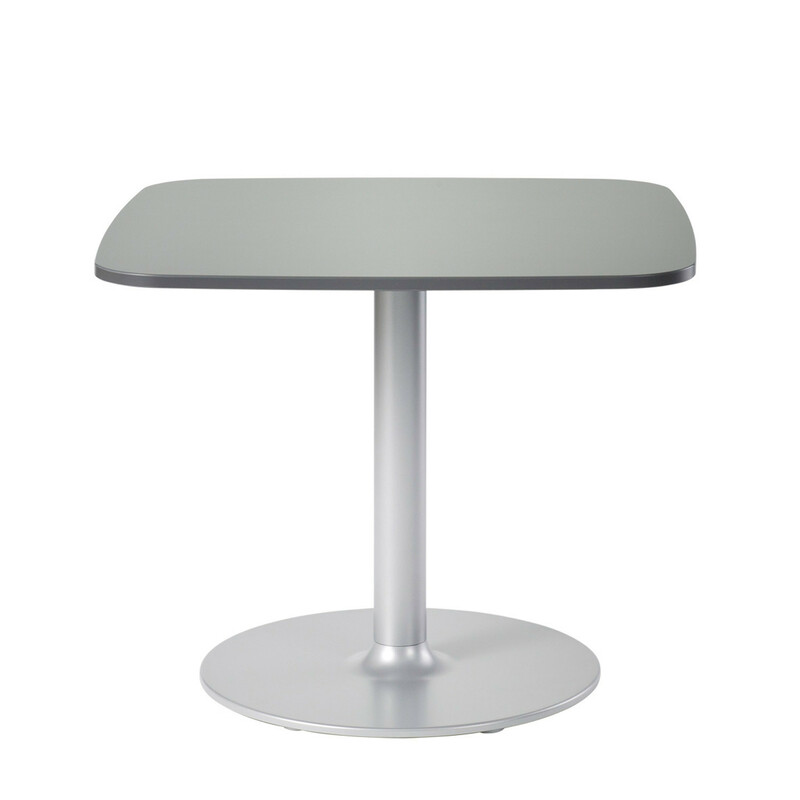 You are requesting a price for the "Macao Table"
To create a new project and add "Macao Table" to it please click the button below. 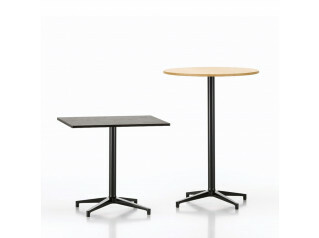 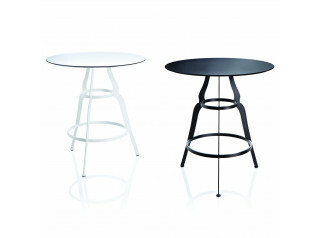 To add "Macao Table" to an existing project please select below.